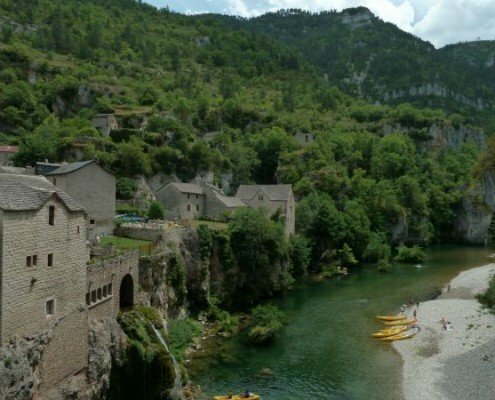 From its source at Pont de Montvert (Lozère ) , the Tarn ends it’s course in the Garonne 380 km away at Saint-Nicolas-de-la-Grave ( Tarn-et-Garonne ) . 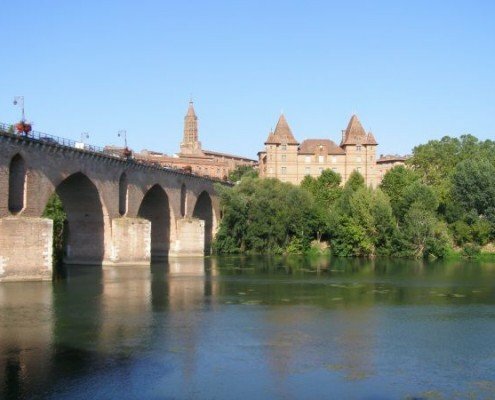 It is navigable from Saint Juery to the Garonne and is accessible at certain times of the year , along a few sections, from the Canal de Garonne at Moissac and at Montauban. It is particularly popular for whitewater activities such as kayak, canoeing , rowing and fishing. 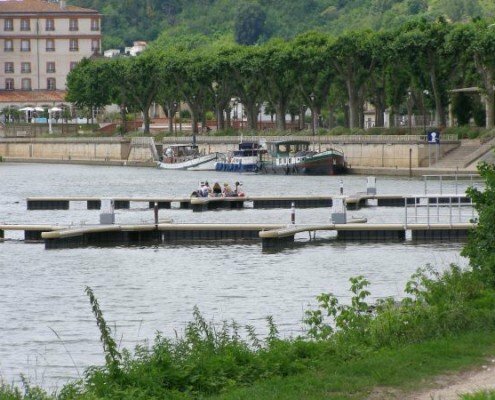 Since 2004, the Tarn is spanned by the 2460 meters long Millau Viaduct reaching 270 meters at its highest point. Click on the black stars to points of interests (castles, villages,..). If you notice an omission, don’t hesitate to let us know.